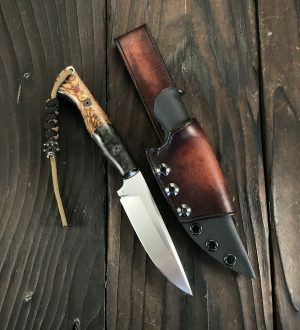 The new line of “Skinners Pro” knives is the professional tool for skinning and field dressing. 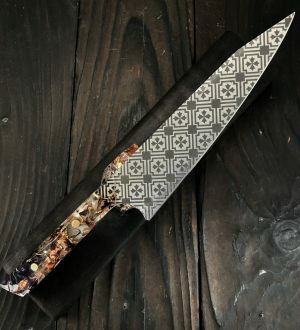 These knives have a wide, short blade and may be small in structure, but packs a big punch! 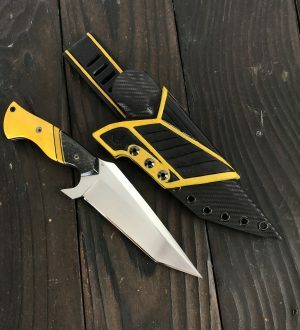 The edge is strong and does not have much flexibility or spring and has a Rockwell Hardness rating of 58-59 and 70% higher carbon content than other mainstream “premium” knife brand. 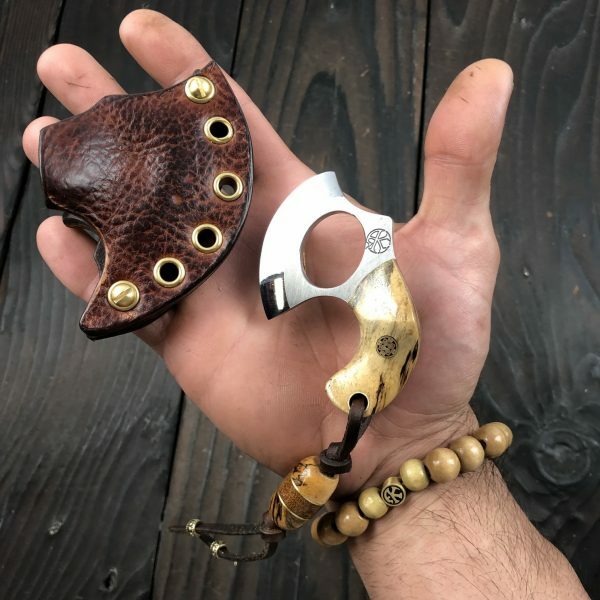 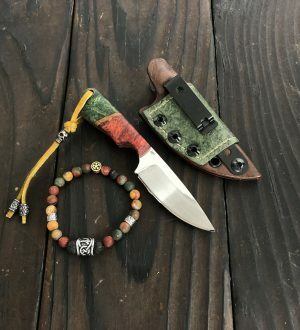 With this top-quality elegant skinning knife at your side, you have the perfect tool for your next hunting adventure that can get the job done quickly and hold a sharp edge for a long time. 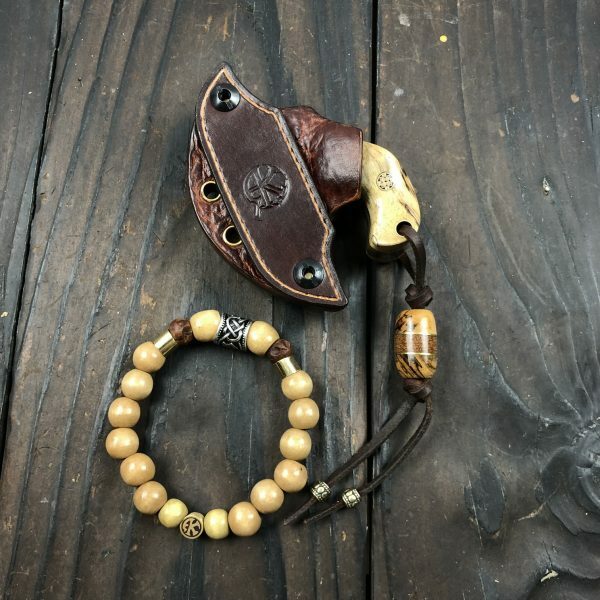 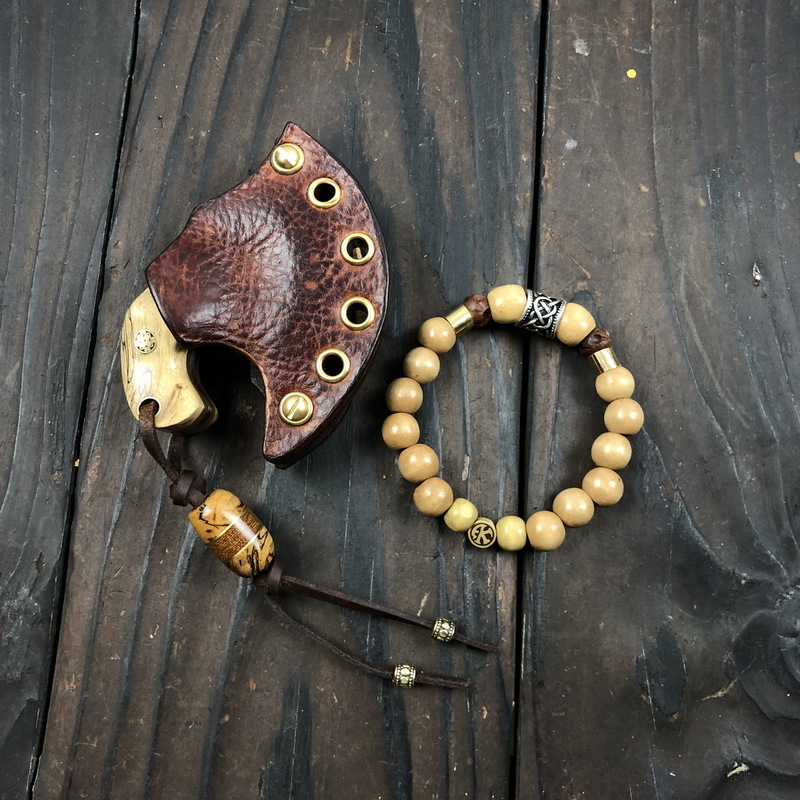 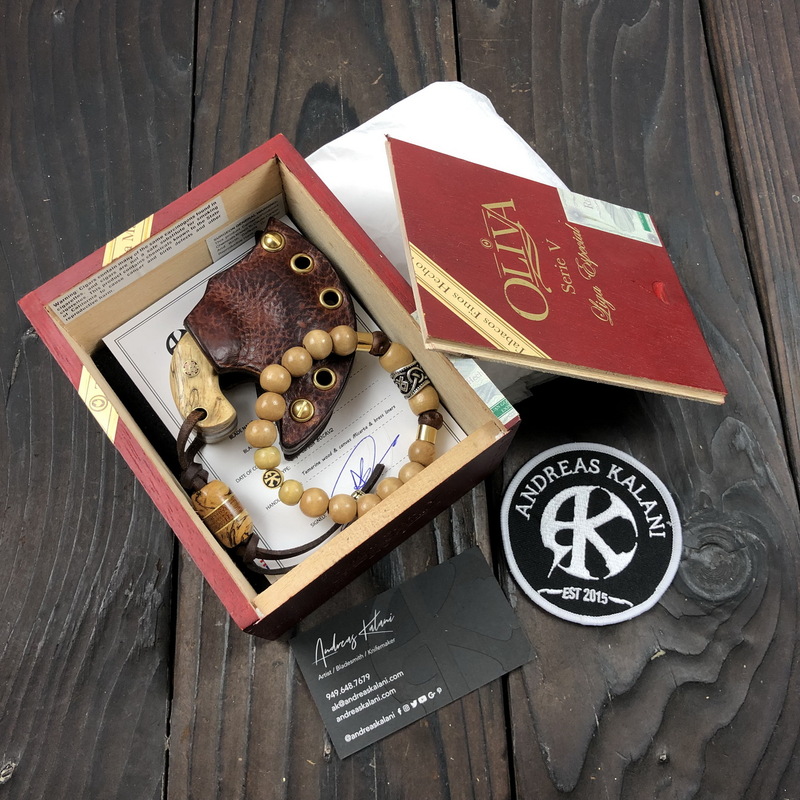 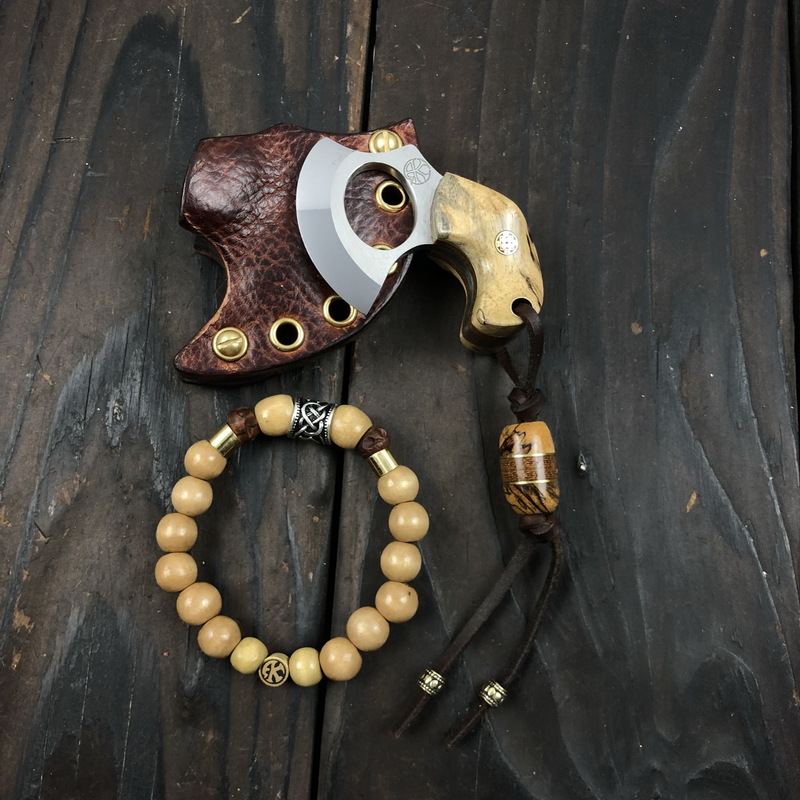 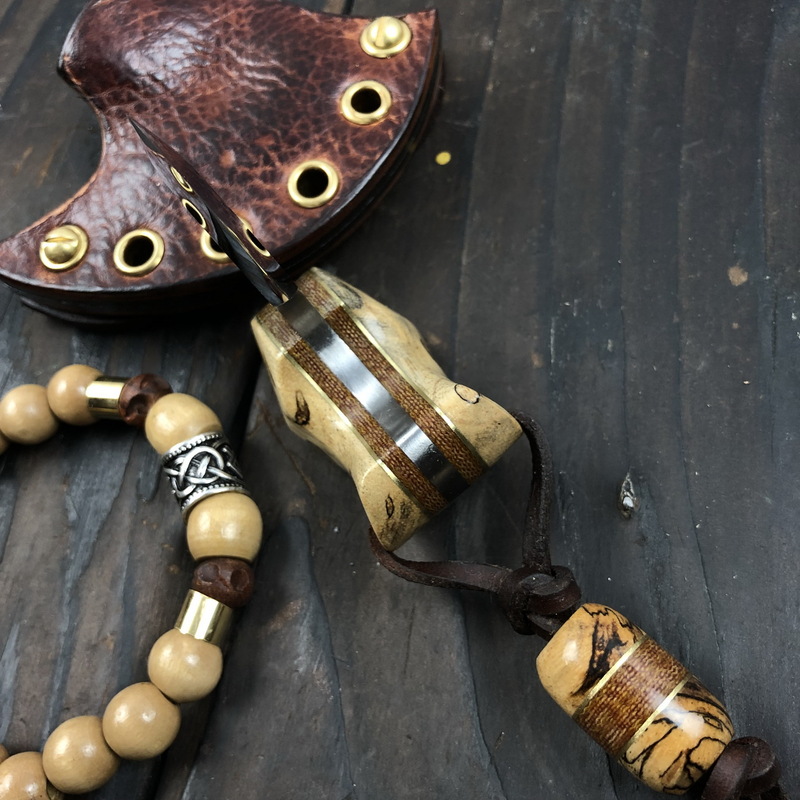 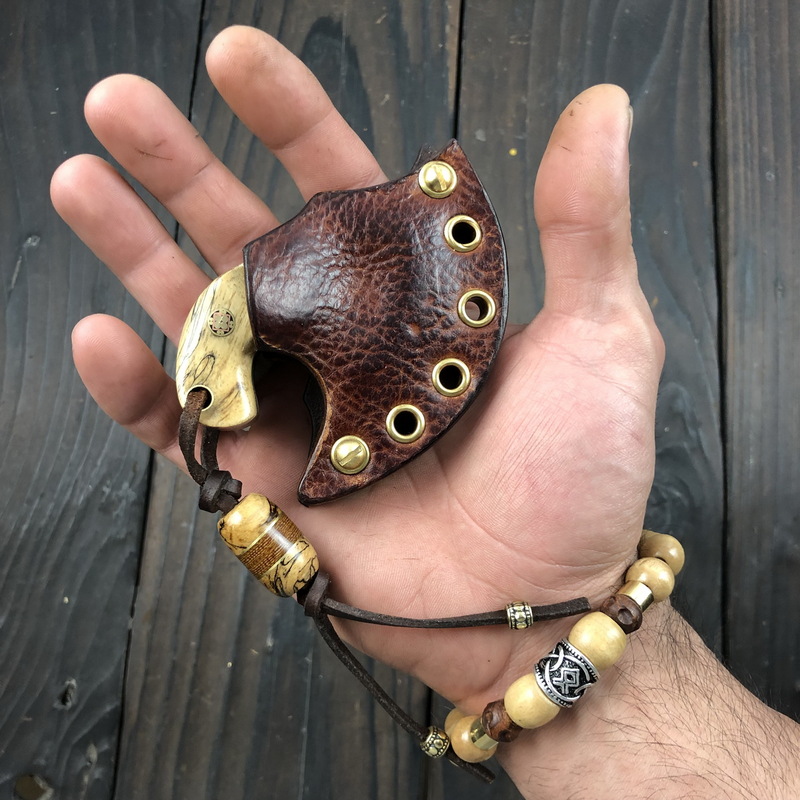 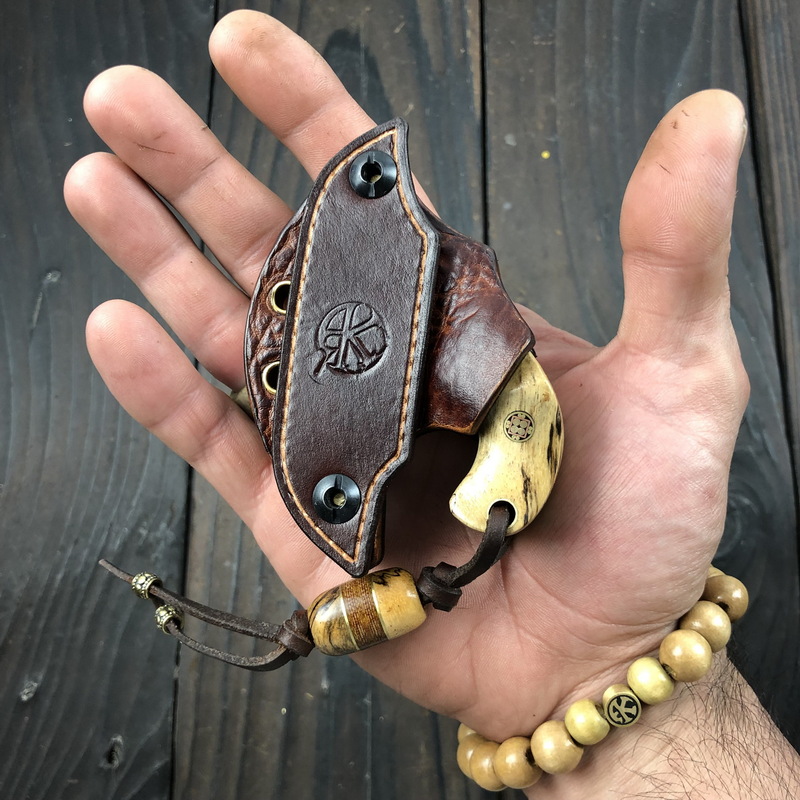 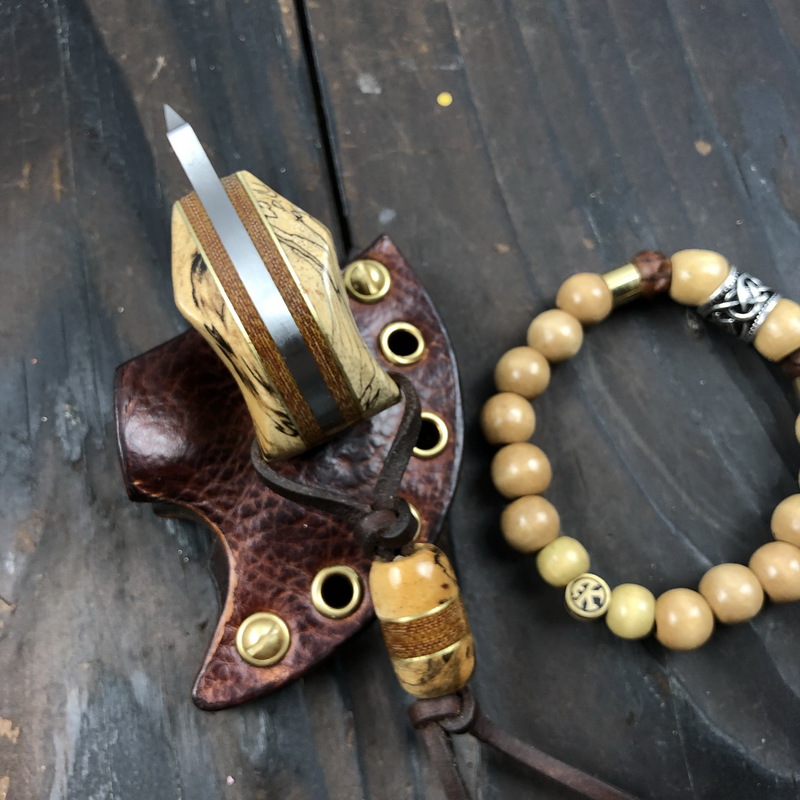 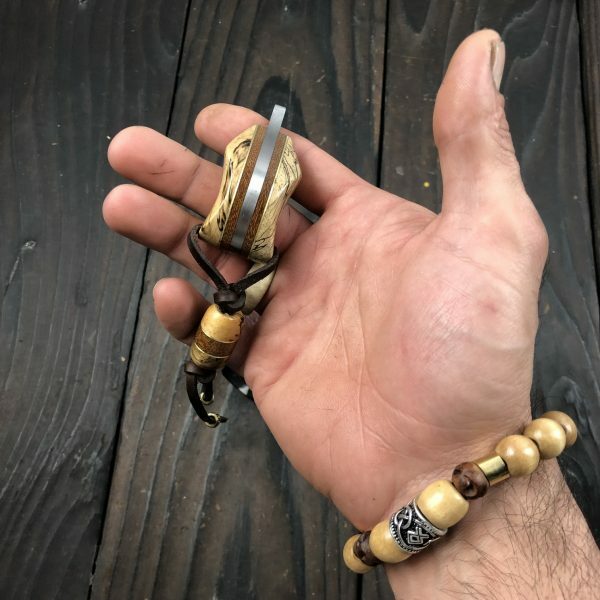 Matching Bead Bracelet with all natural Tamarind wood with Viking Rune Bead Bracelet.